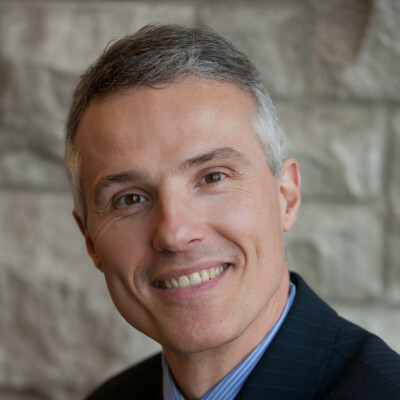 Why Move To A Group License? 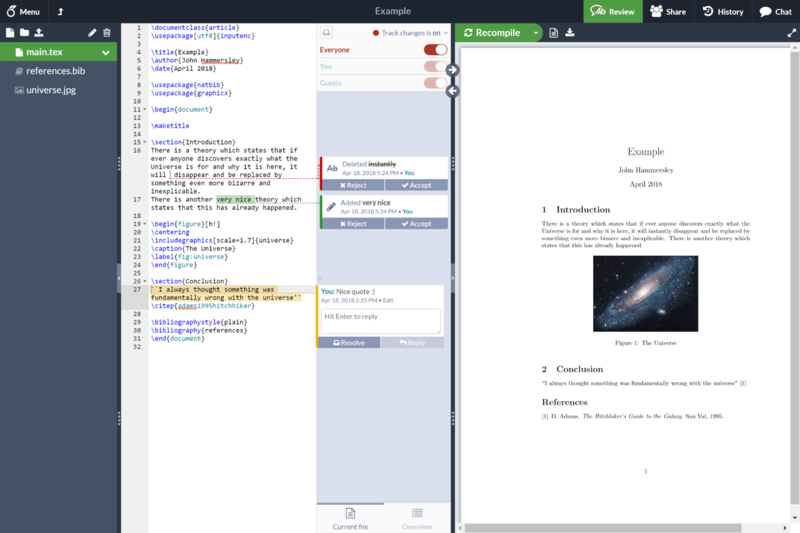 Increase collaboration while reducing admin overheads with a group license for Overleaf, the world's most popular collaborative LaTeX environment for labs, universities and businesses. It's just one annual payment, and we'll work directly with your finance or purchasing department, so you won't need to handle monthly Overleaf expenses. Stop worrying about managing different LaTeX environments or tools and making sure they play well together. Overleaf is built for collaboration. Multiple people working on the same project at the same time is no problem with our easy-to-use track changes feature. Give up to ten people in your group access to our full feature set from just $695 per year (including our special educational discount). 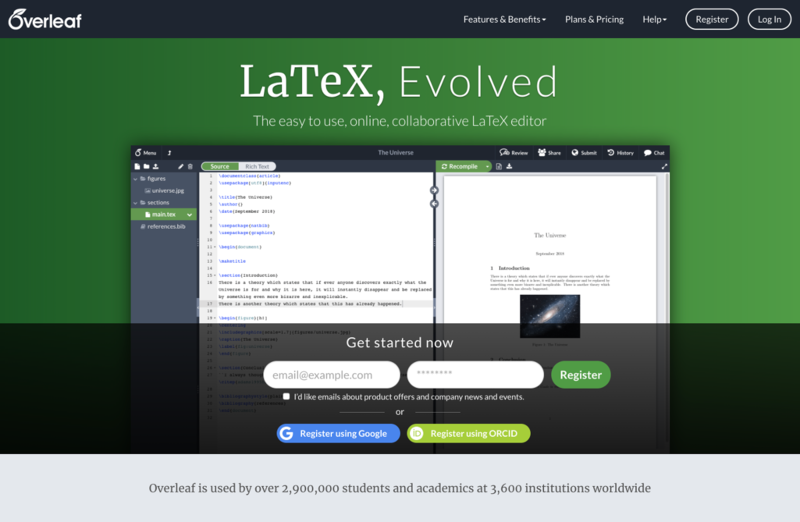 Overleaf is the world's most popular online LaTeX editor, with users from univerities and organizations across the globe enjoying the benefits of Overleaf's premium features. The track changes feature is awesome and I see no reason to go back to MS Word now as Overleaf offers all the functionality that anyone could wish for, plus all the other features that a typesetting application can provide. Thanks to Overleaf we have been saving hours upon hours of unnecessary work. I want to thank you and your colleagues for developing such a compelling and user-friendly product. 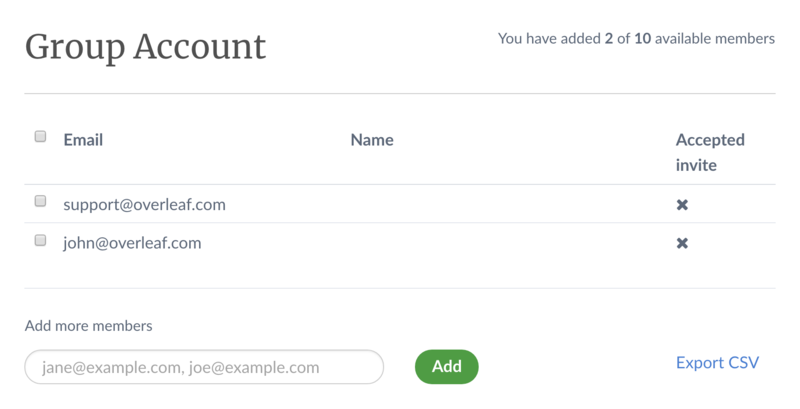 You’ll gain access to an admin panel so that you can see everything in one place. 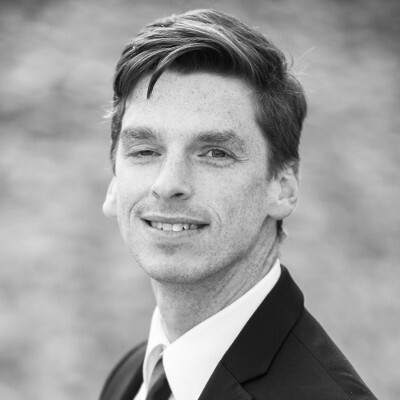 You’ll be able to quickly add and remove users, or reallocate licenses as you need to. We'll work directly with your purchasing or administration office, so you won't need to worry about handling monthly expenses. Put us in touch and we'll handle the rest. If you'd like an Overleaf license which covers your group, or have any questions, click the button below to get things started. You can purchase directly online, or send us a request for a quote.